The City of Big Shoulders, Chicago is the 3rd-most populous city in the United States, and the unquestioned capital of the Midwest region. With over 10 million people in the metropolitan area, a firmly established economy and one of the largest employer bases in the country, Chicago has always been – and still is – an excellent place for any aspiring aerial lift operator. CertifyMeOnline.net, your #1 source for OSHA compliant online aerial lift, aerial work platform (AWP) and scissor lift training, is proud to offer affordable online certification classes and training sessions throughout the Chicago area. 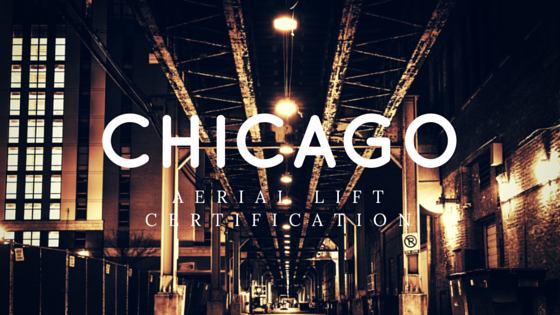 With our convenient online format, aerial lift certification in Chicago has never been easier! This entry was posted in Aerial Lift Certification, Aerial Lift Training on November 18, 2015 by admin. 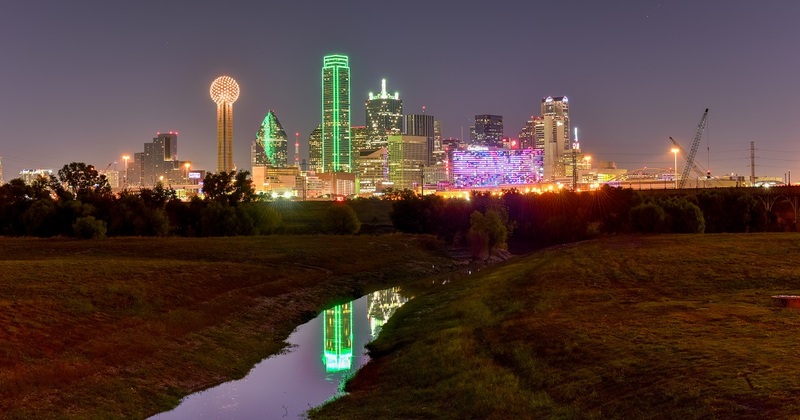 Dallas is the 2nd-largest city in Texas (behind Houston), has one of the strongest local economies in the United States. More Fortune 500 companies per capita reside in Dallas than any other city, and it’s not even close. This entry was posted in Aerial Lift Certification, Uncategorized on November 9, 2015 by admin.